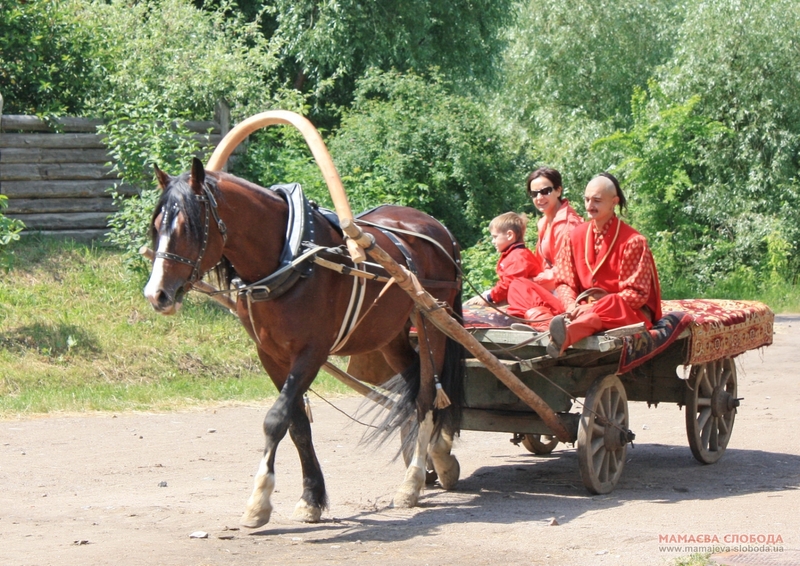 Present a real Cossack holiday to your child! A lot of emotions and Cossack energy are guaranteed! 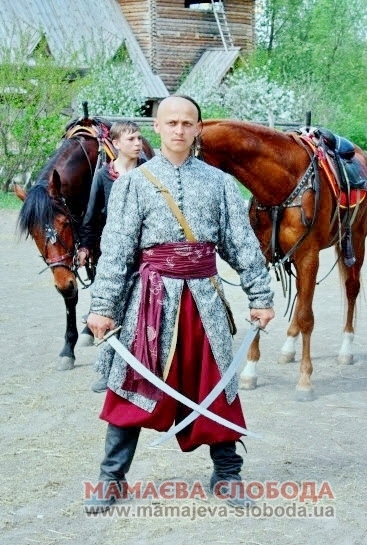 Boys and girls will be able to get some Cossack skills: they may try archery, making a flower of Hope in a smithy and to become Blacksmithes of Happiness. 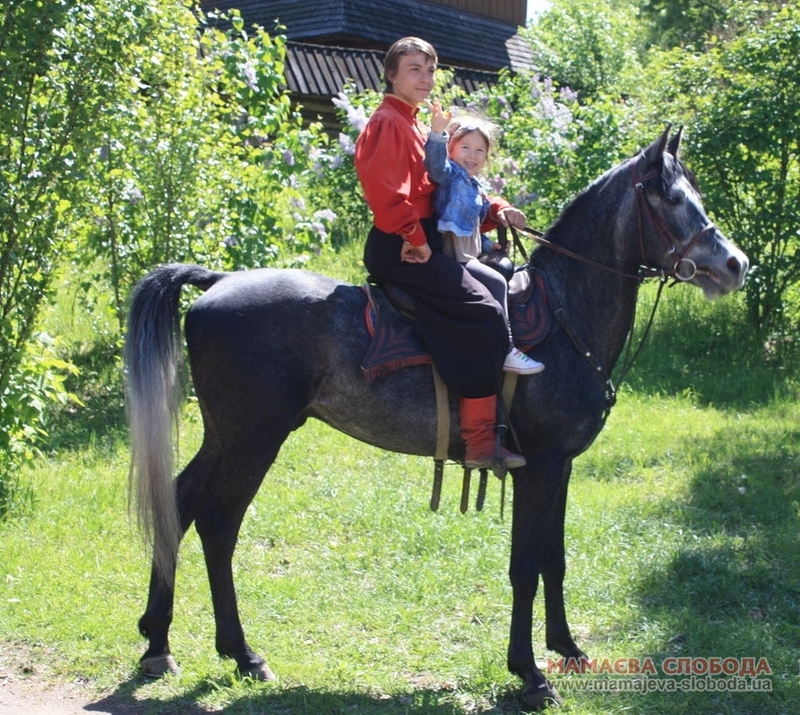 Besides, kids and adults may realize their energy while riding a horse. Birthday cake, birthday dishes (according to your tastes) will “spice up” your holiday with stunning Cossack coloring and present you unforgettable impressions! Let’s plan a perfect program together!